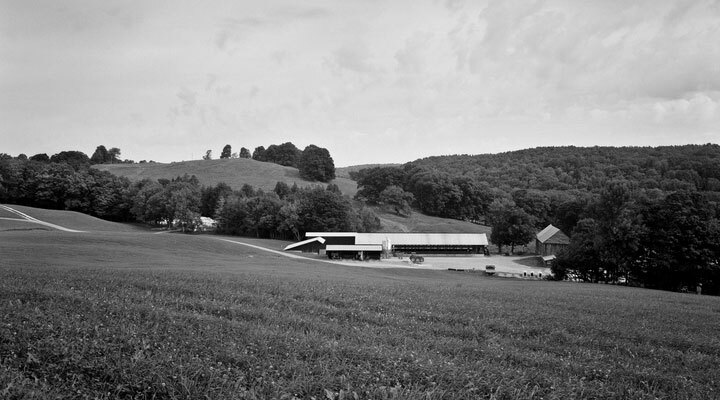 The story of our farm begins in 1907 when dairy farmer James Johnson Richardson purchased land in Hartland, Vermont. Now several generations later, our family continues to work the same land. 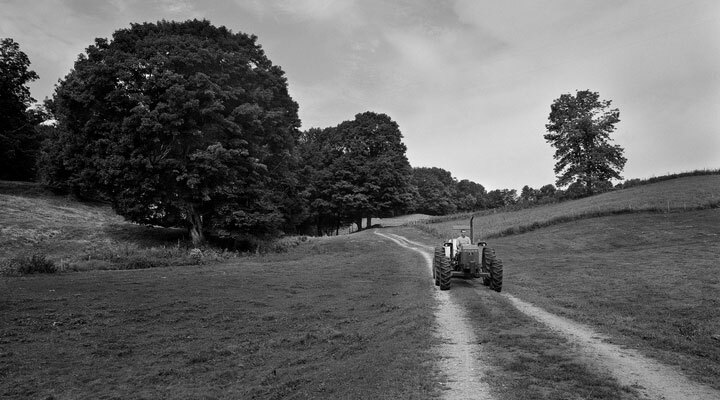 Over the years we have diversified to operate several farming enterprises. Maple syrup is only part of our family farming operation. We have a herd of over one hundred registered Jersey cattle, which produces some of Vermont’s highest-quality milk. We are proud members of the Agri-Mark cooperative that owns Cabot and Macadam, award-winning cheese companies. Besides producing milk and maple syrup, we custom-manufacture handsome split rail fencing. 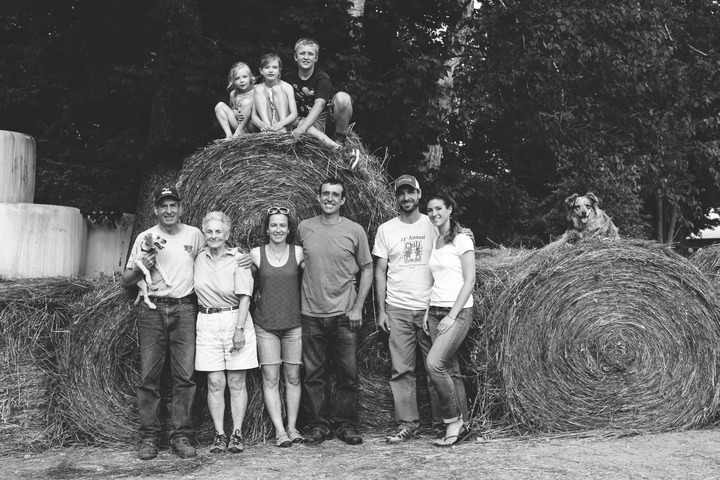 In 2009, we won the Vermont Dairy Farm of the Year Award. To read the full story published by the Extension Service of the University of Vermont, please click here. Please feel free to call or email us if you have questions or comments about our farm or our products.